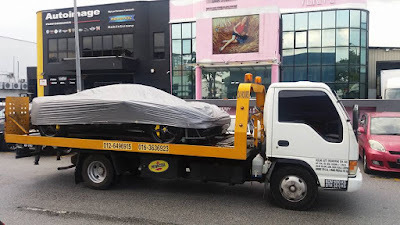 When your automotive vehicle is broken down, trustOne World Service Auto in Shah Alam, Selangor, for the towing and recovery services you need. No matter how big or small your vehicle is—our team has the equipment needed for any size tow. 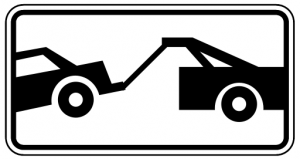 Accommodating Your Vehicle Whether you have a flat tire or are in an automobile accident, call us for fast towing services. For your convenience, our flatbeds can move any type of vehicle, and we use a covered trailer for motorcycles. 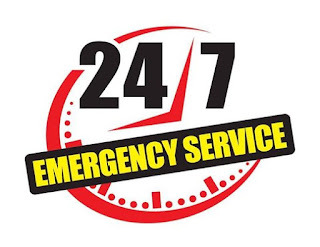 Our recovery service is able to handle all recovery situations. Even if your four-wheel drive vehicle is broken down in a wooded area—we have you covered.